Believer. Learner. Reader. Explorer. Enabler. Speaker. A self-published poet and an occasional photographer. 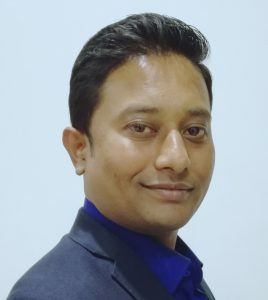 Inspired by the complexity surrounding us and by the fact that there could be simple solutions to everything, I am working to create a significant difference in how software delivery is done; inspiring others and staying humble. Earlier used to write code, design web-applications; now spend most of my time training, coaching and mentoring professionals on agile ways of working. 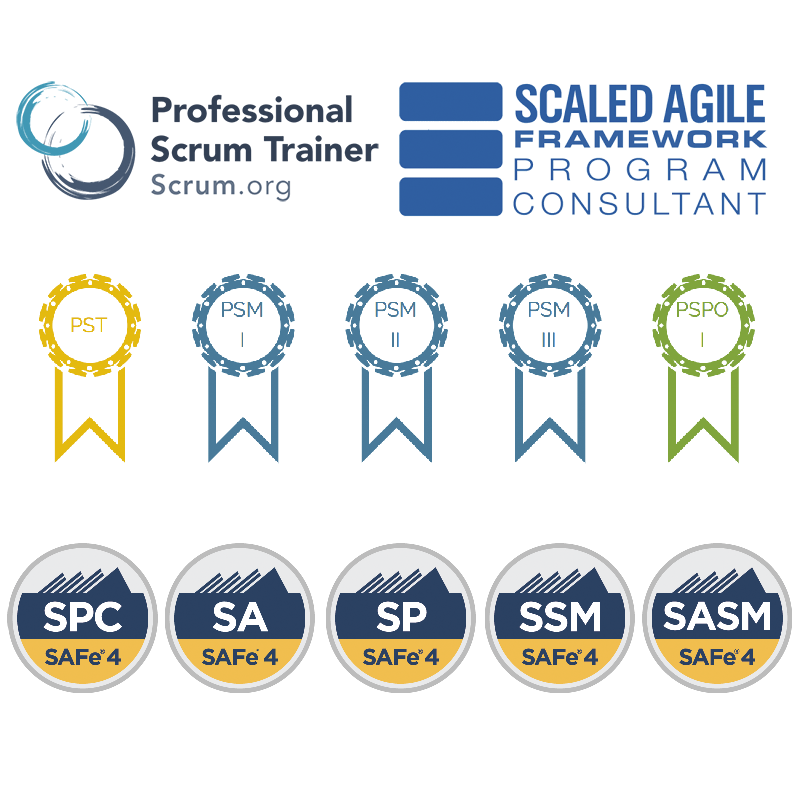 Driven by profound belief in Scrum and fascinated by the simplicity of “Empiricism”, I now share my experiences and knowledge with professionals who are willing to live empirically; inspecting, adapting and making progress – a sprint at a time. My passion for agility and Scrum keeps taking me places. I love speaking about agile, scrum and related aspects. When I am not discussing Scrum, I prefer to read books, listen music, play badminton and spend time with family. Before all this, have earned (literally) a masters degree in computer applications and a bachelors in computer maintenance. Qualified for Combined Defense Services but failed miserably at the Allahabad SSB in 2004. Taught in a school, students loved me but the Principal didn’t. Self-published a book of poetry which was not sold and most copies were brought by the friends and well-wishers. All in all, I have had my share of beautiful mistakes and lessons learned, life has been benevolent and I am humbled that I had all the experiences that I had. I love to meet new people and make professional associations. If you want to discuss anything related to Agile, Scrum, coaching, training, transformations or just have a coffee conversation, do get in touch. I am always reachable at +91-9108568340 and piyush_rahate@yahoo.co.in.